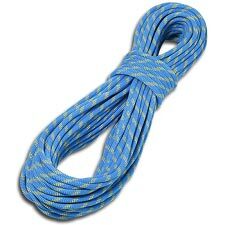 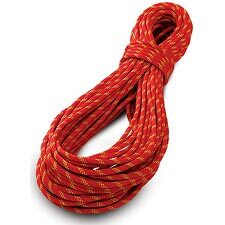 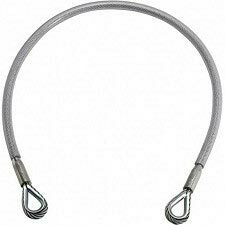 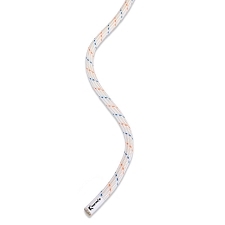 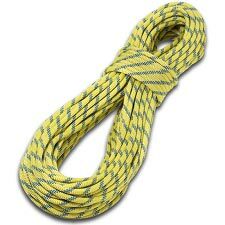 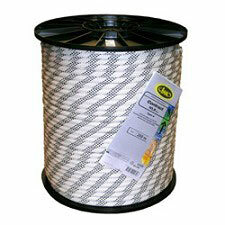 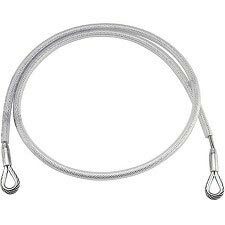 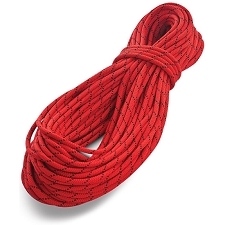 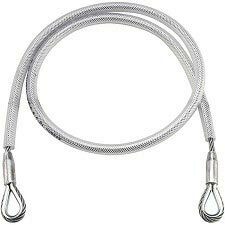 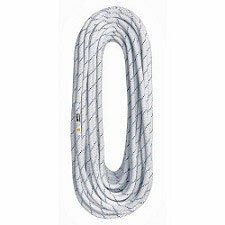 Ultra-light semi-static rope for rescue and other safety operations which priorise low weight and low bulk. 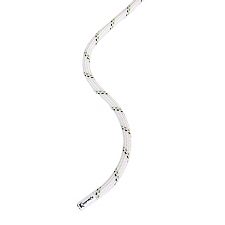 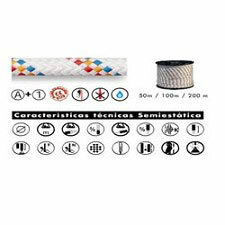 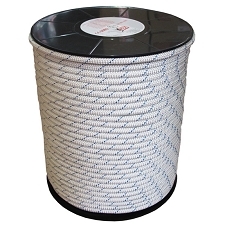 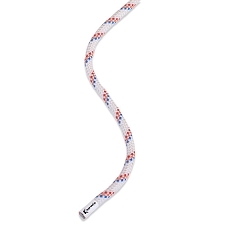 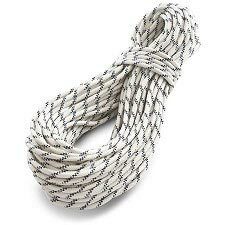 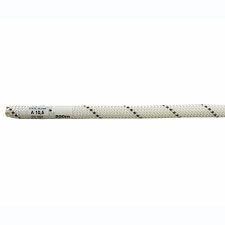 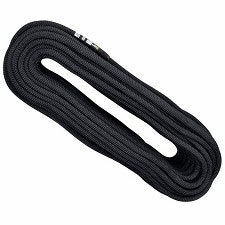 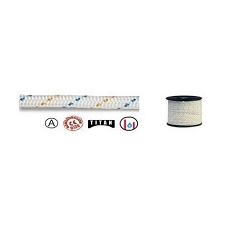 This rope is type B and has a smaller diameter and less resistance than type A ropes, therefore greater attention is required by experienced users. 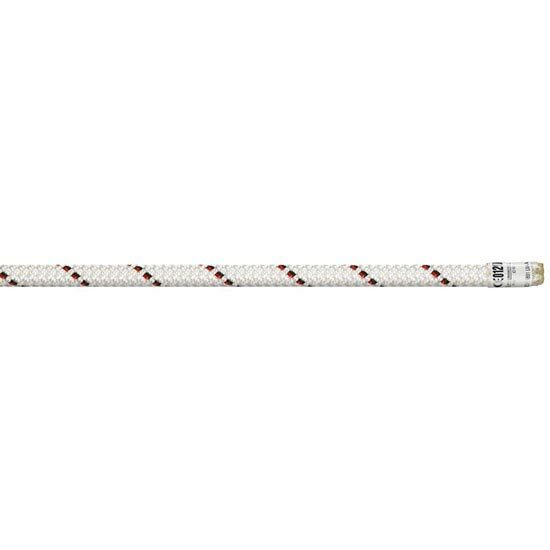 Breaking load: 1900 daN (Kg). 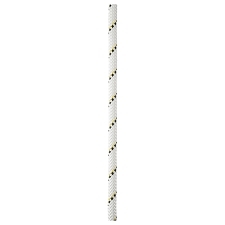 Strength with figure-of-eight knot: 1350 daN (Kg). 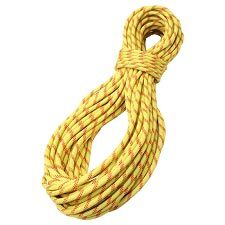 Number of factor 1 falls (80 Kg): 8. 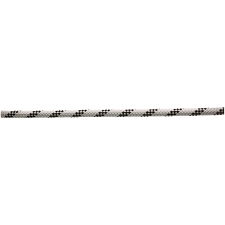 Impact force factor 0,3: 4 kN. 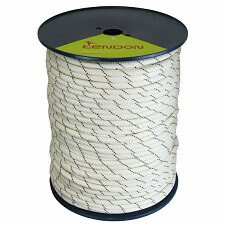 Weight per meter: 51 g.
Customer Opinions "Antipodes 9mm x200m"